Discover the beauties of "Bel Paese"
to the discovery of history, art and italian culture. 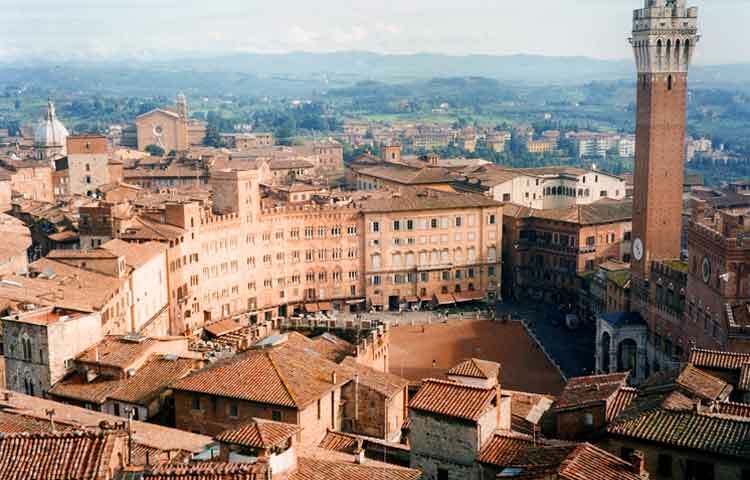 We will let you know the beautiful stretches of Tuscany countryside and we will take you to Florence, the city of the great artists of the renaissance, to Pisa in the famous miracle square with its astonishing leaning tower, to Siena and San Gimignano, to relish the scents of the earth, oil and wine. 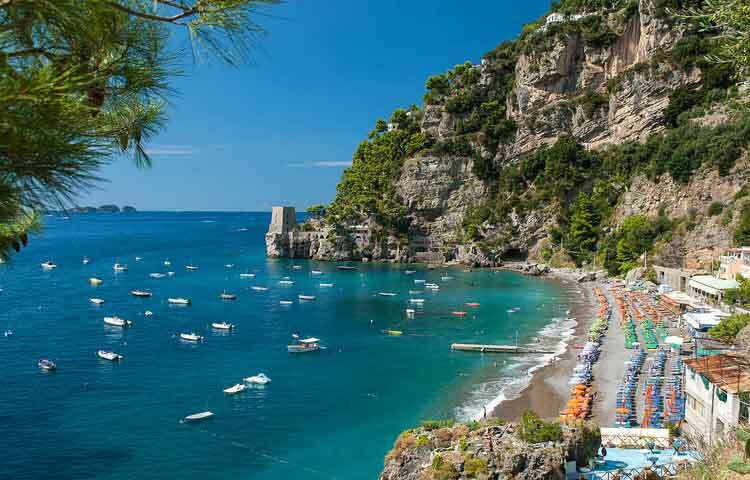 For a trip in the land of the sun and sea, we will take you to the Amalfi coast to discover Sorrento, Positano and many other little towns that face one of the most beautiful panoramas of the Mediterranean sea. For who loves history and archeology, we offer tours specifically to the by now disappeared city of Pompeii among digs and ruins of a past destroyed by the eruption of Mont Vesuvius in the 79 A.D.
For who doesn’t like to move so far away from Rome, just few kilometers away is possible to visit the beauty of two of the most beautiful villas of our country: Hadrian’s villa regarded to be the summer residence of the roman emperor Hadrian, and villa d’Este, wanted by the cardinal Ippolito d’ Este. 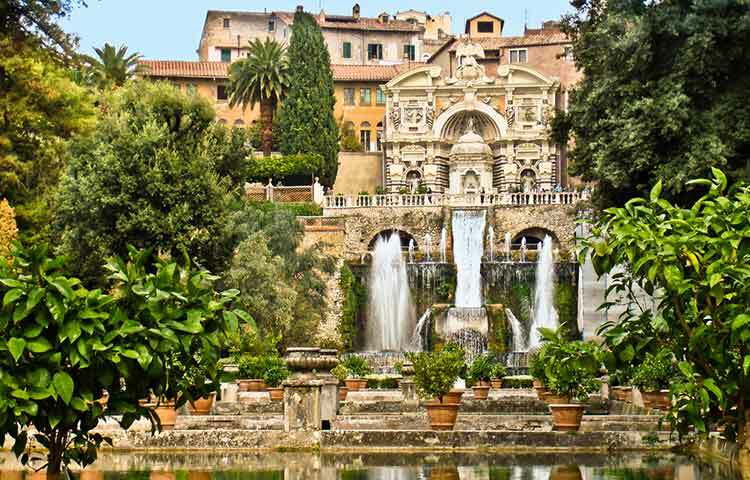 Famous because of the wonderful works of art, spectacular gardens and water games. 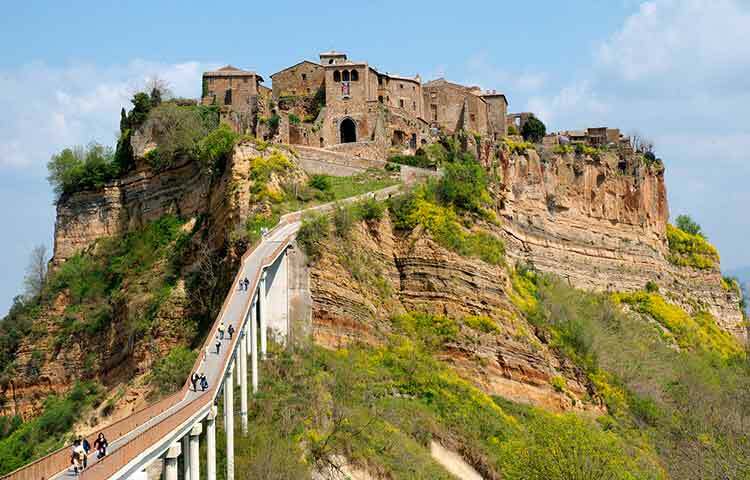 To admire even the most hidden place and less popular, we offer excursions to Orvieto, renowned city thanks to St. Patrick well, the Duomo, and Civita di Bagnoregio, called the “dying city” , ancient village located on a plateau accessible only on foot.